Camp E.L.K. is located an hour and a half from Orange County and Los Angeles, just outside Wrightwood, CA. 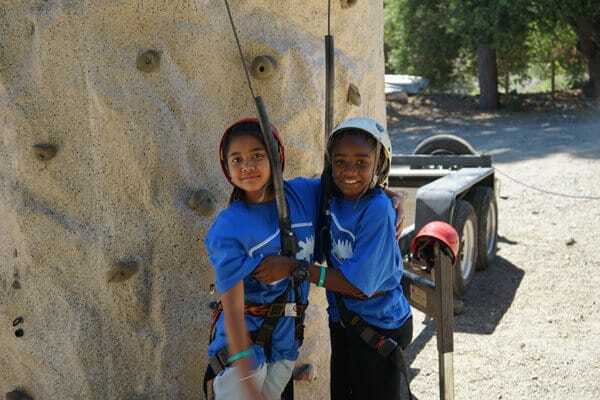 This overnight camp allows children and adults to unplug from everyday life, explore the great outdoors, and connect with themselves and others. Camp E.L.K. 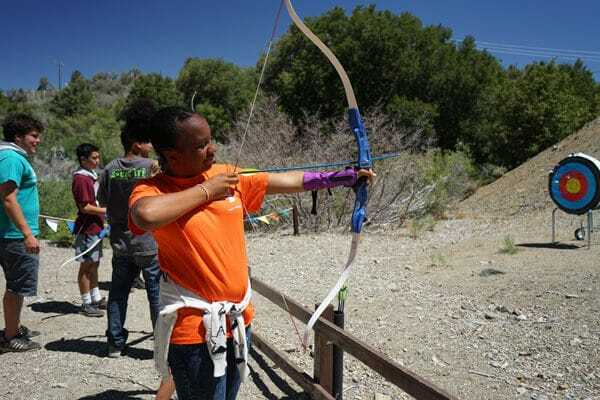 features traditional camp activities and ways to find adventure like hiking, swimming, ropes courses, and archery. There are four great ways to explore camp with youth summer & winter camp, family camps and group rentals. Week 4: July 7th-12th (8-17 years) SOLD OUT! Summer Camp is an experience for youth to connect with nature, themselves, each other, and great role models. 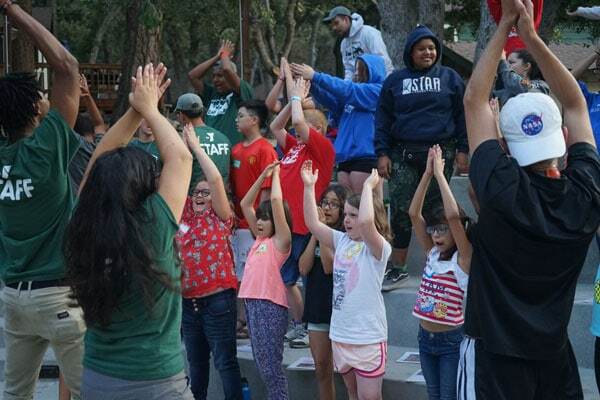 Kids will get the full camp experience starting with bus transportation up to camp, a week of activities like archery and swimming, and back home again to share campfire memories and songs. The Leader In Training (L.I.T.) Program is open for ten kids ages 15-17 years old and will involve leadership skill training. Camp scholarships and sibling discounts are available. Enrollment is limited to 80 campers for regular sessions and 40 campers for the junior session. Camper to staff ratio is 5:1. Financial assistance available to those who qualify. Camp E.L.K. is accustomed to hosting groups such as large family gatherings, outdoor education programs, church retreats, leadership retreats, work conferences, and youth groups like Boy Scouts and Adventure Guides. We are able to customize group experiences with different meal options and activities. We also work with many local vendors who can provide services during your stay including photographers, horseback riding, zip line tours, rock wall rentals, and ski/tubing packages. Your school can attend Camp E.L.K. for a time of exploration and discovery! 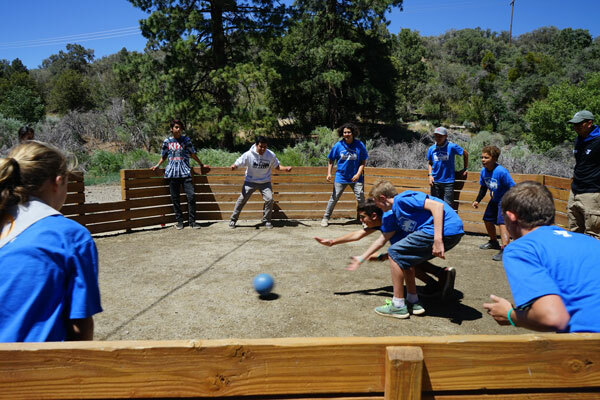 Our trained, knowledgeable, and fun staff have created a unique mix of science activities to engage the minds of campers. Learn more. Each science activity is based on the State Board of Education Science Framework. All YMCA Camp E.L.K. staff are trained professionals – dedicated and experienced in the work that they do. At the YMCA, your child’s safety is our top priority and we have strict protocols in place to maintain a safe and secure environment. All our camps are ACA, American Camping Association, accredited and participate in a Child Abuse Prevention Assessment every other year by Praesidium. 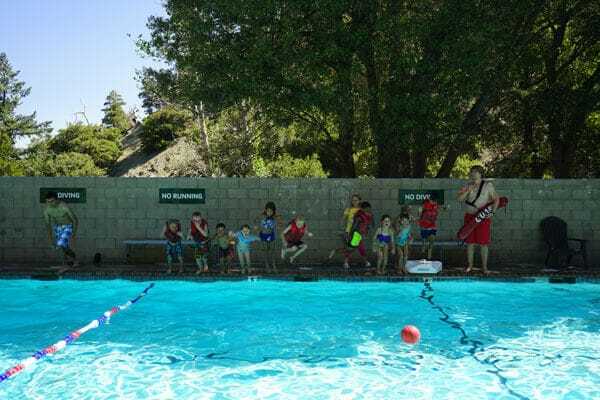 If you would like to view our full screening and safety policy and procedures, you can inquire with our camp staff anytime and they will be happy to answer any questions you may have.